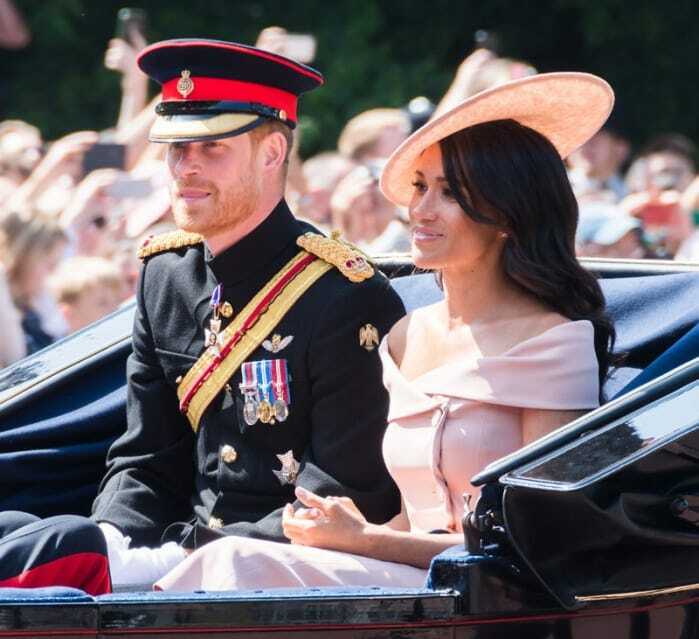 Interest in the royals has been up and down over the years, but it’s been at an all-time high over the last few years thanks to William and Harry. Well, thanks to their wives anyway. 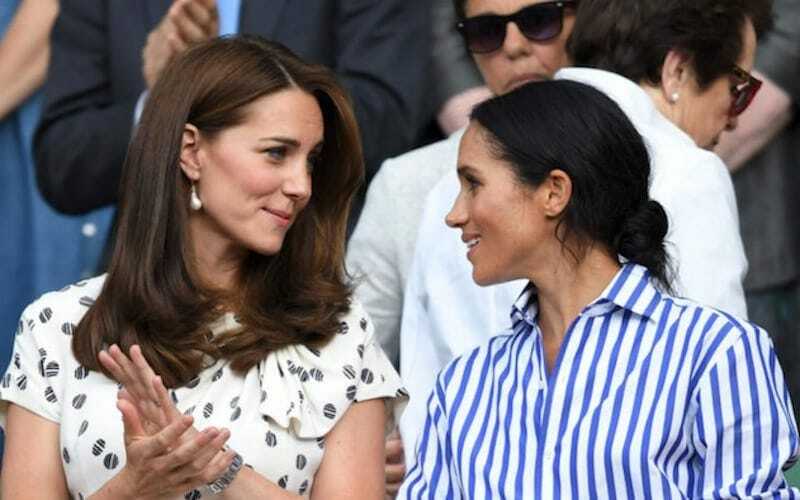 Kate Middleton and Meghan Markle have caught attention from people all around the world, and no one ever seems to get bored of them. It’s probably because they represent two very different backgrounds, but have still both ended up in the same position. While Kate had a more upper-class upbringing in a secure family unit, Meghan was a child of divorce in a family often struggling for cash. While Kate focused on improving her education and working for her parents, Meghan embarked on a career in acting. Both had success in their fields and eventually caught the eye of their respective partners, producing the two happy couples that we know and love today. While Meghan and Kate might be the source of a lot of media attention, there’s still a fair bit we don’t know about them. Are they princesses? What do they do with their day? Do their in-laws like them? These questions have plagued us for a while now, but thankfully we’ve found answers. Their love is admired by many, but how did it all start? 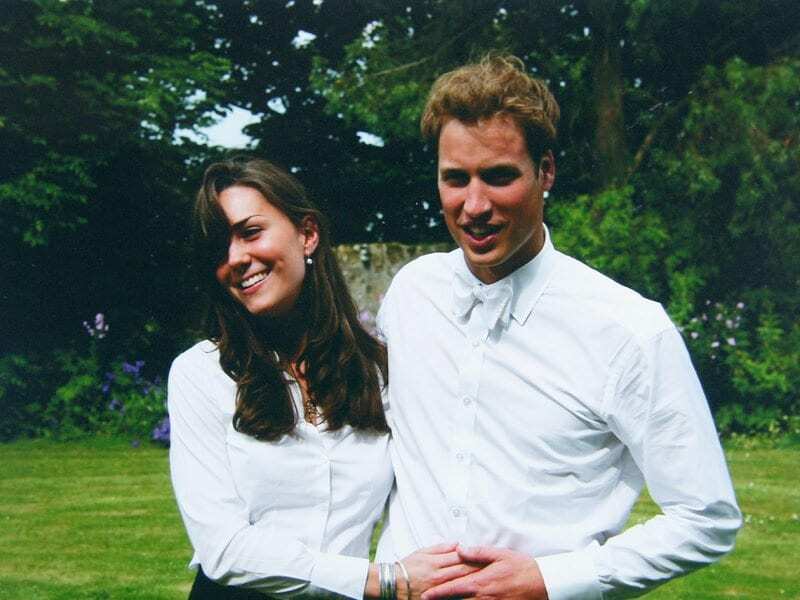 Well, William and Kate first set eyes on each other when they went to the University of St. Andrews together. He studied a degree in geography, while she focused on the history of art, and their interest in education slowly made way for their romance. Things between them were initially kept quiet to avoid Kate getting hounded by the media, but the news made it out eventually. Thankfully, that didn’t stop them from walking down the aisle together. Why does Meghan keep her hands in her pockets? Meghan’s fashion sense is something that a lot of people are interested in. That’s the case with a lot of the royals, especially the female ones. However, while it was her looks that used to catch our eyes, now it’s something else. Meghan regularly goes around with her hands in her pockets, and we’ve been wondering why. Surprisingly, a body language expert has suggested this is because Meghan would rather be away from the public eye. As a newlywed, maybe she just wants more alone time with her husband. Did Kate grow up with money? Kate has never struggled for money. While her parents might not have been royals, that doesn’t mean they weren’t raking in the big bucks while raising Kate and her siblings, Pippa and James. Thanks to their business, Party Pieces, the couple have worked hard for their money, and their children were able to reap the benefits of it. 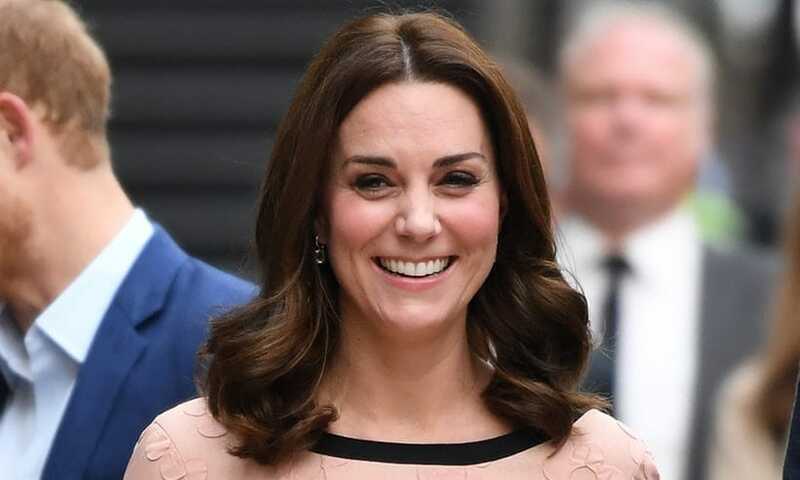 The Middletons’ net worth stands at around $38 million, and we’re sure Kate’s connection to the Royal Family has been a big help for generating sales. When did William and Kate tie the knot? 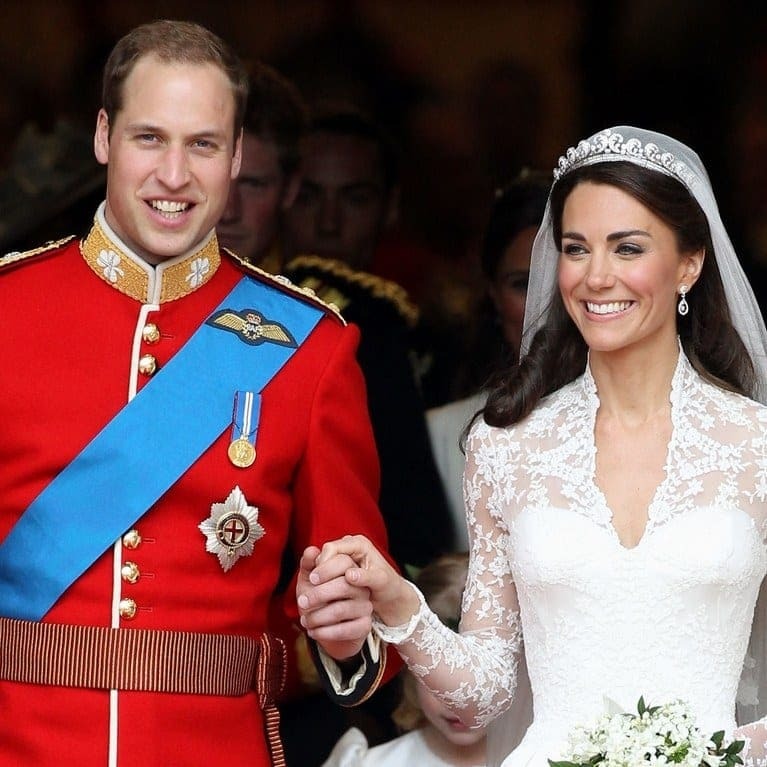 Kate walked down the aisle in her Alexander McQueen wedding dress on April 29, 2011. 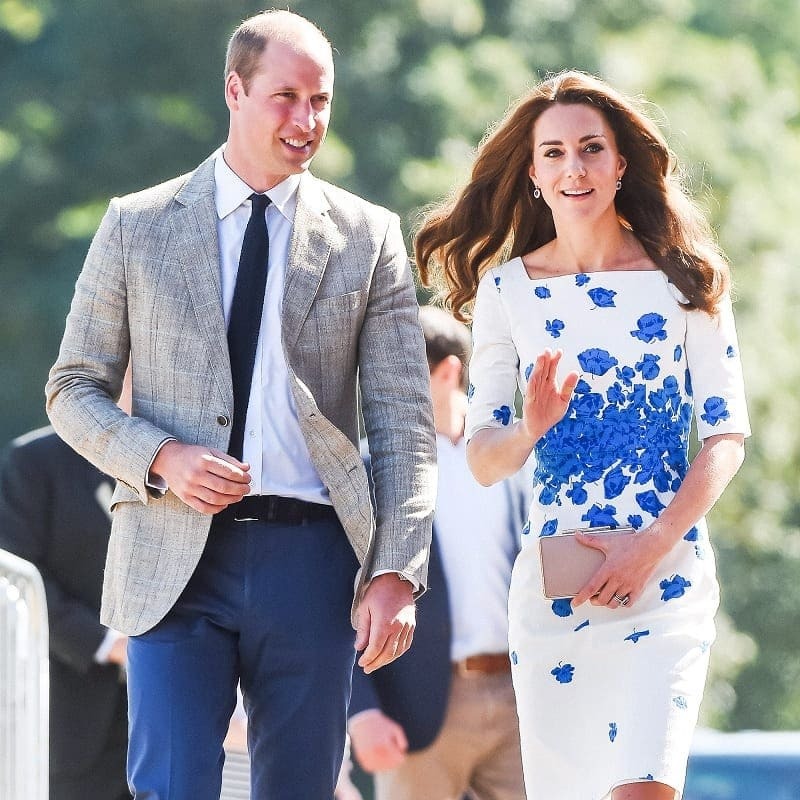 The date was almost a decade after they began studying at the University of St. Andrews together, and less than a year after William’s proposal. The prince got down on one knee during a holiday in Kenya, and obviously, Kate said yes. It’s a good thing too because their wedding is now one of the most popular broadcasts in the history of television. People all around the world tuned in to watch them get married. Is Meghan a practicing vegan? When you’re a celebrity, people want to know everything they can about you. It’s the best way for them to try and replicate your success and become a famous face themselves. Something that a lot of people have picked up on recently is Meghan’s eating habits. When she used social media, many fans noticed she’d regularly eat foods most associate with veganism. So, does that mean Meghan is a practicing vegan? Well, no, not entirely. Though she does try to maintain that lifestyle on weekdays, she isn’t a true vegan. Why is Kate’s engagement ring so special? Millions of people around the world were incredibly excited when it was announced that William and Kate would be getting married. Once the initial euphoria was over, though, there was one thing many people wanted to know – what did the ring look like? They had good reason to be interested because it was one beautiful piece of jewelry. The 14 solitaire diamonds and 18-karat white gold band was amazing enough, but it was the sentimental value that made the ring truly special. It had once belonged to Princess Diana, William’s late mother. What’s up with Meghan’s height? Meghan isn’t a small woman. Her height of five foot, six inches places her above the average height for an American women, yet she always seems so short whenever she’s out with her new family. What’s the deal with that? Well, it’s nothing to do with her size, but rather the size of all her in-laws. 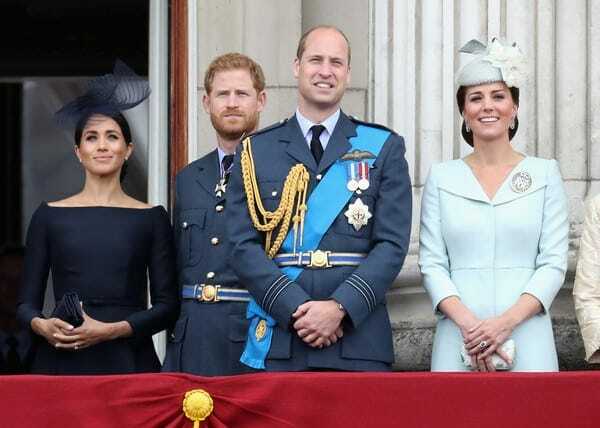 Many members of the Royal Family, including William, Kate and Meghan’s husband, Harry, are significantly taller than her. So, whenever they’re together, she usually stands out as the smallest of the group. Why did Kate and Queen Elizabeth II fall out? If you’re marrying into the Royal Family, then you have to get along with the Queen. That’s basically an unwritten rule. We don’t want to imagine how the monarch might react if she didn’t like someone’s other half. 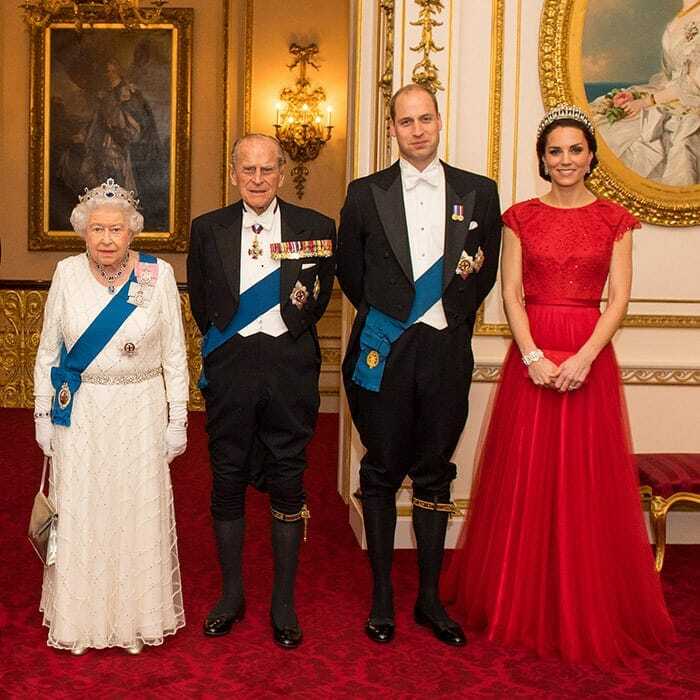 Luckily for William and Harry, their grandmother seems to get along with their partners. However, things haven’t always been that way. Kate and the Queen had a falling out not long ago after the former asked if she could forgo some of her royal duties to tend to her children. The answer was no. Who did Meghan use to be married to? Marrying into the Royal Family when you’re a divorcee simply doesn’t happen. The only person to do so had to abdicate just to be with the one he loved. 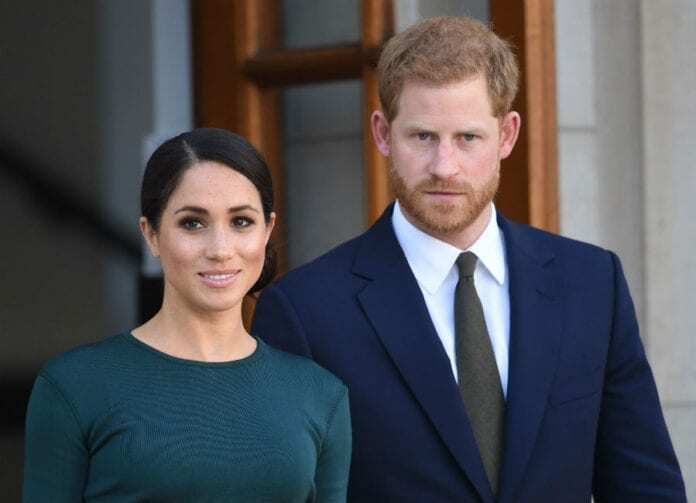 However, Meghan broke all the rules when she and Harry tied the knot because she’d been married once before. Her first husband was Trevor Engelson, a film director and talent agent. The pair met in 2004 and dated for seven years before marrying in 2011. However, their love wasn’t meant to be, and things ended only two years later. Does Kate make a good mother? It’s not our place to judge a woman’s ability as a mother, especially when we can’t see the full picture. However, it’s clear to see how much Kate loves her children. If she’s willing to fall out with the Queen just to spend more time with them, then it’s obvious where her feelings lie. Kate has always tried hard to give her little ones the best childhood possible, even cutting down on nannies so that they spend more quality time with her. That sounds like a good mom to us. 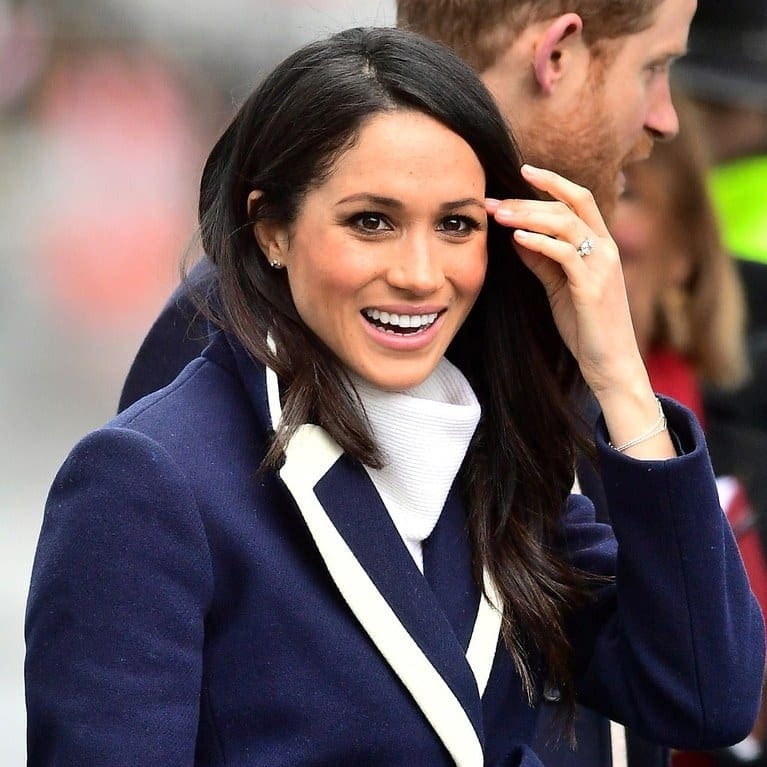 We expect there are plenty of women around the world who are incredibly envious of Meghan Markle for landing herself Prince Harry. They’re probably wondering how she even crossed paths with the man. After all, how often do you run into a prince? Fortunately for Meghan, she has a mutual friend to thank for finding her true love. This person set her and Harry up on a blind date in July 2016, and the rest is pretty much history. They were already falling for each other on the first date! How does Kate maintain her figure? We’re sure that Kate could keep the fashion industry going by herself. All she has to do is wear something, and it sells out immediately. Everything she wears looks amazing, but that’s probably because she has an incredible figure. Given she spends so much time either doing her royal duties or looking after the kids, you have to wonder how she keeps weight off. Well, apparently it’s the latter that’s helping her stay slim. As a mom, she’s on her feet so much that she gets plenty of exercise. 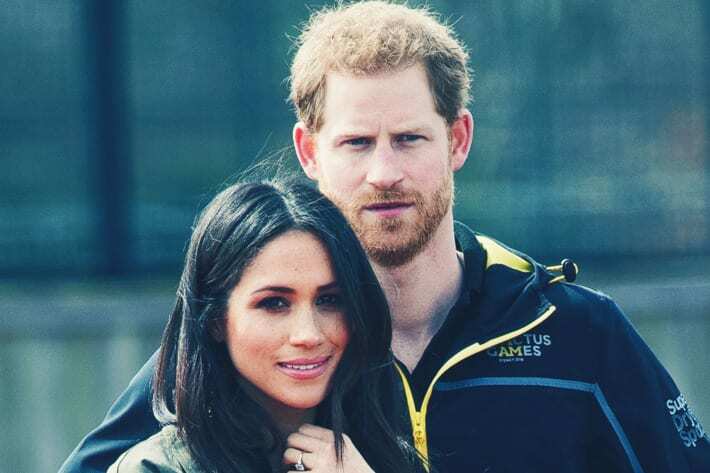 When will Meghan get pregnant? 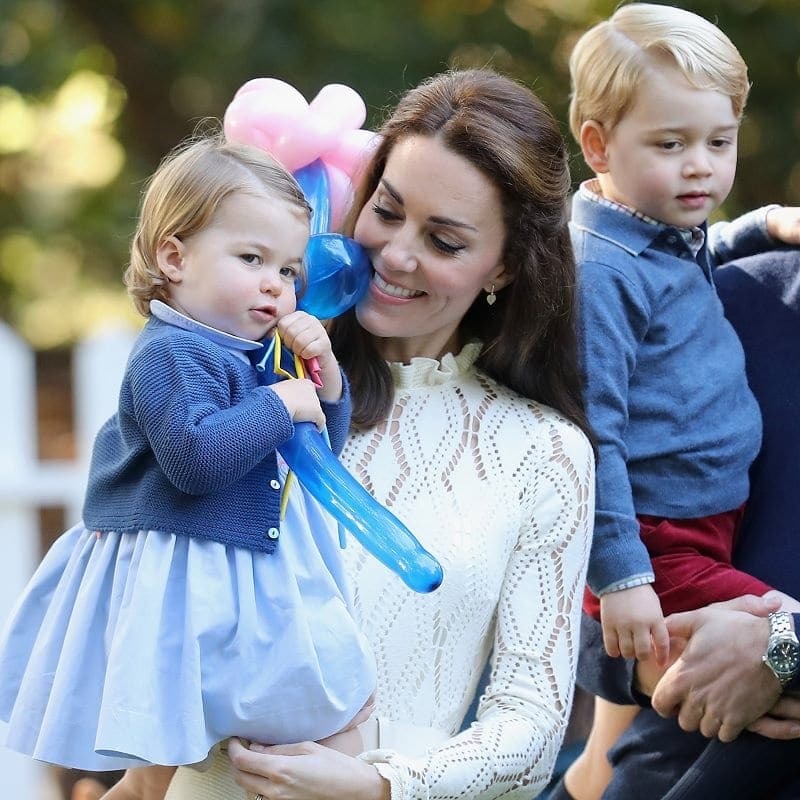 It was slightly over a year and a half after getting married that William and Kate announced they were expecting their first child. 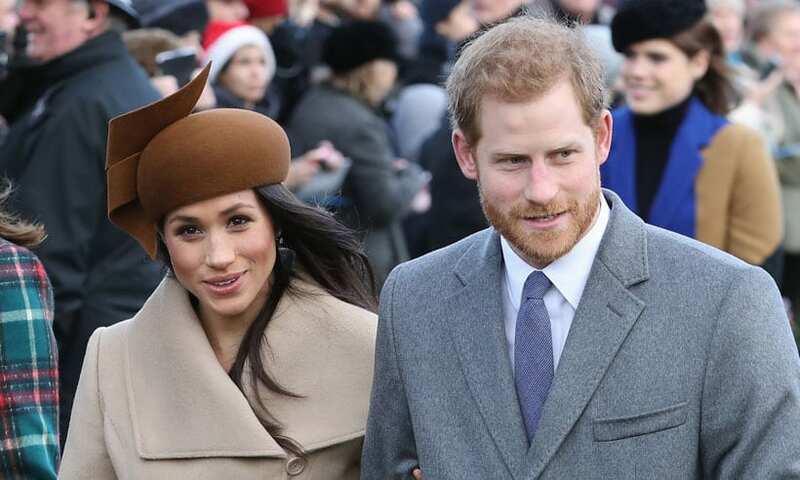 Now that Harry and Meghan have tied the knot, questions are starting to be asked about when they’ll be having kids. As of yet, there’s been no official word on the matter. We expect the couple sees a future with several little ones, but they’re not in a rush. After all, they’ve only been husband and wife for a few months. Give them some time to enjoy themselves. Can Kate be called a princess? Understanding royal titles isn’t always easy. You might have assumed that when Kate married William, who had the title of a prince, that she’d become a princess. Instead, she became the Duchess of Cambridge, while her husband became the Duke. This is because of Kate’s lineage as a non-royal. While her children have the titles of prince and princess because their father has royal blood, she will never be known that way. The closest she comes to that title is when she’s referred to as Princess William of Wales. Can Meghan be called a princess? 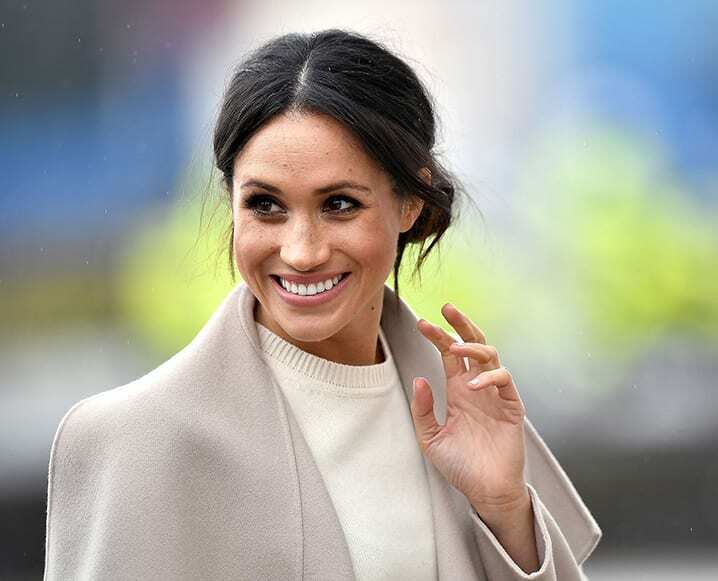 Just like her new sister-in-law, Meghan will also never receive the title of a princess for the same reason. While Harry might have spent his whole life living as a prince, his wife will never discover what it means to have such a title. Instead, she’ll have to settle for being the Duchess of Sussex, which we think is still better than nothing. Besides, when Prince Harry is your husband, there are a lot worse things in the world than not being called a princess. After marrying into the Royal Family, Kate took on a lot more responsibilities. Any of the jobs she worked before the wedding, including the role she played in her parent’s company, were a thing of the past. 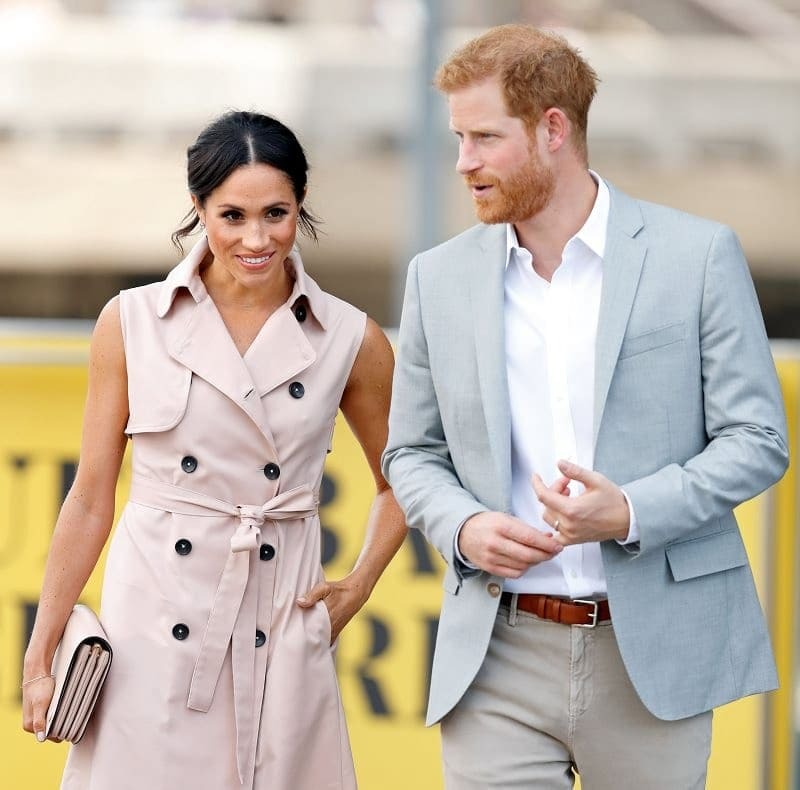 Now, her primary duty is to assist the Crown whenever possible, which generally means attending various events as a representative for the Royal Family. It’s not a bad deal when your job involves going to banquets and presenting awards, although she does have to combine those with her motherly duties. How is Meghan spending her retirement? 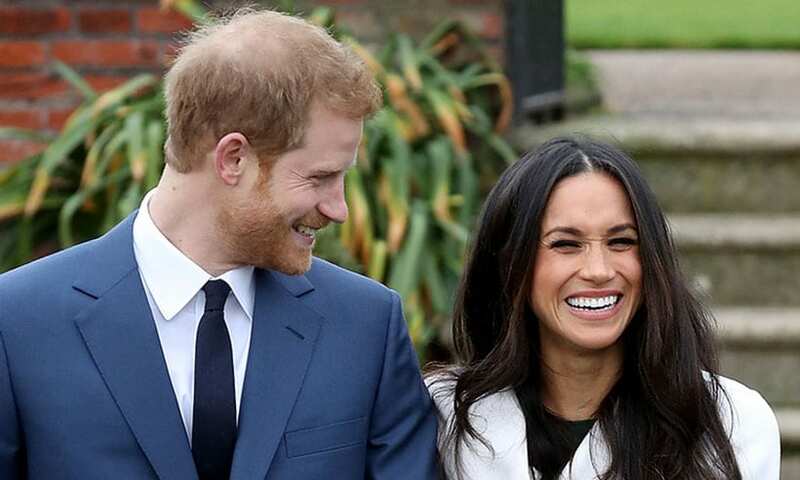 Harry and Meghan’s engagement shocked people for a number of reasons. One of these was because Meghan was best-known as an actress, which isn’t the kind of career that a royal is normally associated with. For seven years, she was a leading cast member on legal drama “Suits,” but she’s since given up her TV career to be with her love. While she might be retired from acting, though, that doesn’t mean she’s sitting at home all day. She does the same things as Kate, minus the motherly duties. Can Kate become the Queen of England? England has been under the rule of a woman for 65 years now, and they’ve gotten pretty used to a female monarch. It will be a strange experience when the Queen passes away, especially since a King will ascend the throne. However, for anyone hoping that we’ll have a Queen again when William takes the crown, you’re in for a disappointment. Once again, due to Kate’s lack of royal blood, she can never truly be Queen. Instead, she’ll be known as Queen Consort, which we think is a reasonable compromise. Is Meghan Markle her real name? It might sound like a bizarre question, but there’s a reason that people have been asking it. That’s because Meghan Markle is not actually her real name. Or rather, it’s not her full name. She was born Rachel Meghan Markle, but she decided to lose the first part when she became an actress. That’s because she figured Meghan Markle had more of a ring to it, and she’s not wrong. It’s hard to imagine her as anything but Meghan, but for all this time we’ve been led to believe in a lie. Does the Royal Family like Meghan? Meeting the in-laws is usually a stressful time, especially when you’re desperate to make a good impression. However, when your boyfriend is the prince of the British Royal Family, that pressure is multiplied by a million. Luckily, the Queen gave her grandson her blessing for the marriage, and the wedding went ahead. However, things haven’t been completely smooth sailing for Meghan and her in-laws since she became a royal. 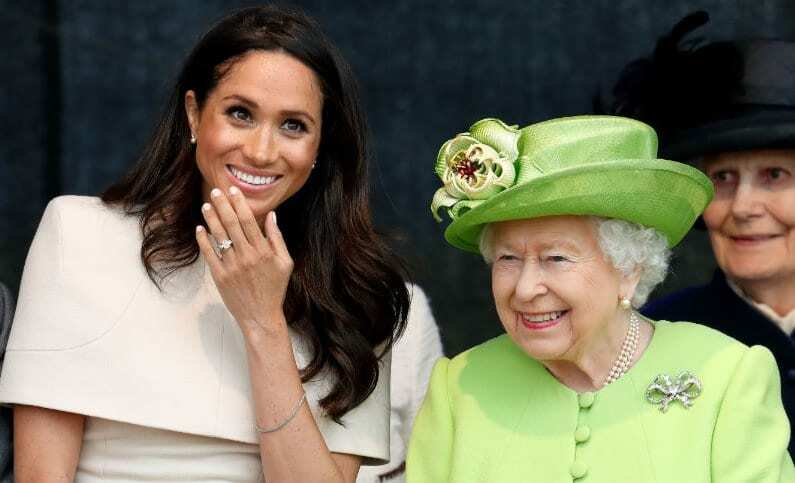 All the drama with the Markles hasn’t impressed the Queen very much, though she still seems to be friendly with the duchess. Are Harry and Meghan actually relatives? It’s like a twist in some TV drama, but it’s true. Harry and Meghan are technically related, although only very distantly. Their connection goes all the way back to an ancestor from the 15th Century, a man by the name of Ralph Bowes. He’s their great – times 14 – grandfather, making the husband and wife cousins. That might seem disturbing, but it is a very distant connection we’re talking about here. When you think about it, we’re probably all related in some way, so there’s no reason to be weirded out. 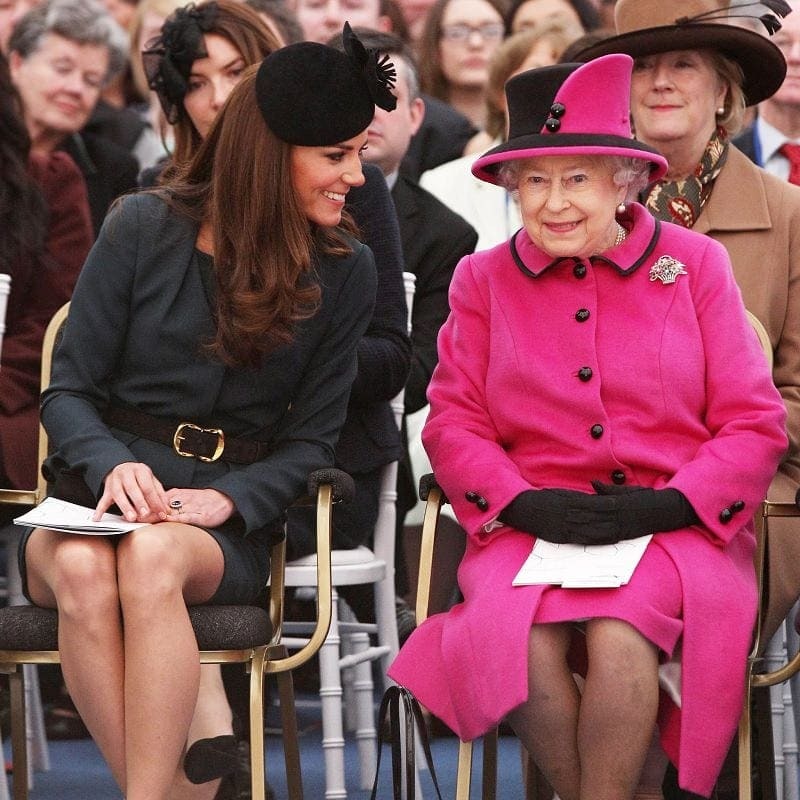 Which granddaughter-in-law does the queen like more? 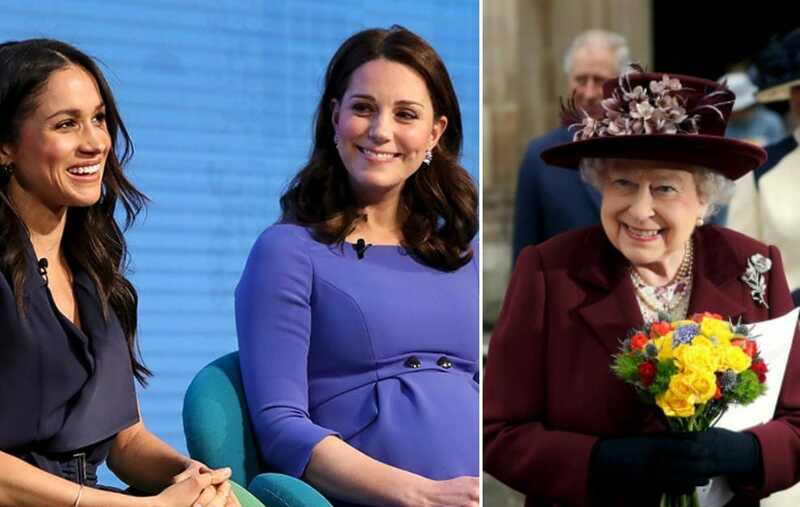 If there’s anyone that Kate and Meghan want to impress the most, it’s probably Queen Elizabeth II. Not only is she their husbands’ grandmother, but she’s also the reigning monarch. Getting the seal of approval from her is like the icing on the cake, and one of these two ladies seems to have earned it. The answer to which one it was lies in the Queen’s letters of approval for her two grandsons’ marriages. She described Kate as “trusty and well-beloved,” but said nothing special about Meghan. Sorry, girl. Does Kate get jealous of Meghan? Kate used to be the royal getting all the attention, but over the last year, Meghan has been stealing the limelight. She’s young and fresh, and she has all the beauty and charm that Kate also possesses. That would be reason enough for William’s wife to be jealous, especially as she’s been a little out of the spotlight recently. However, Kate has nothing but love for her new sister-in-law. 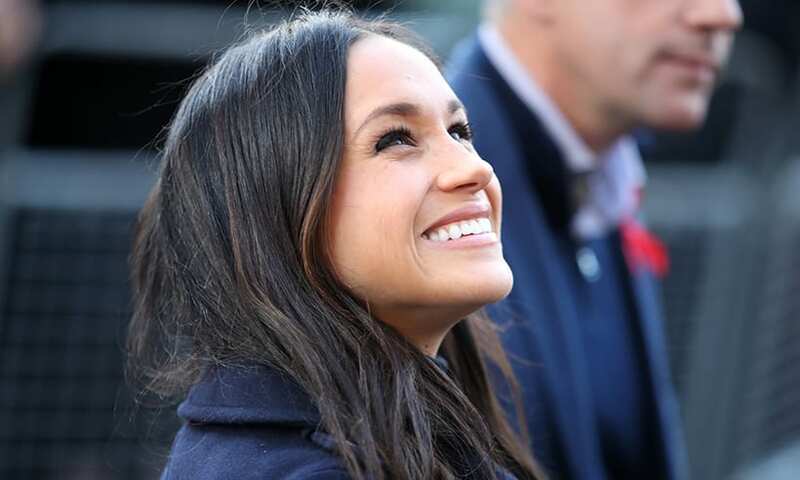 She’s happy for Meghan to take some of the attention away from her, as she’s more concerned about raising her kids anyway.